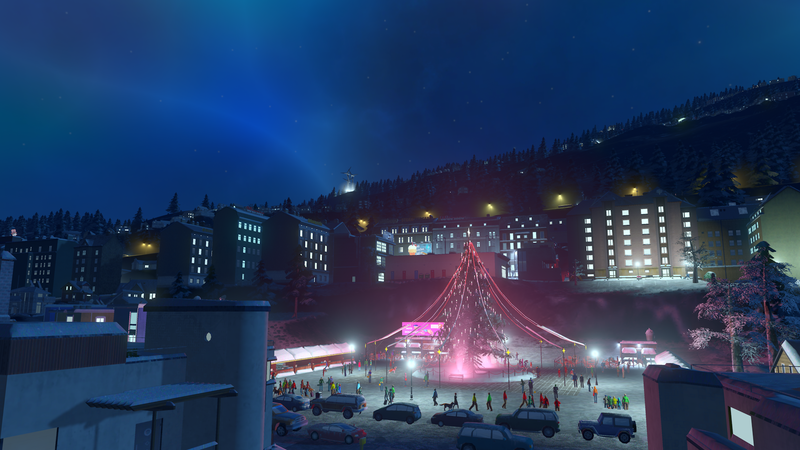 Paradox Interactive announced today that "Snowfall" will be the newest expansion to make its way to Colossal Order's city-builder Cities: Skylines. 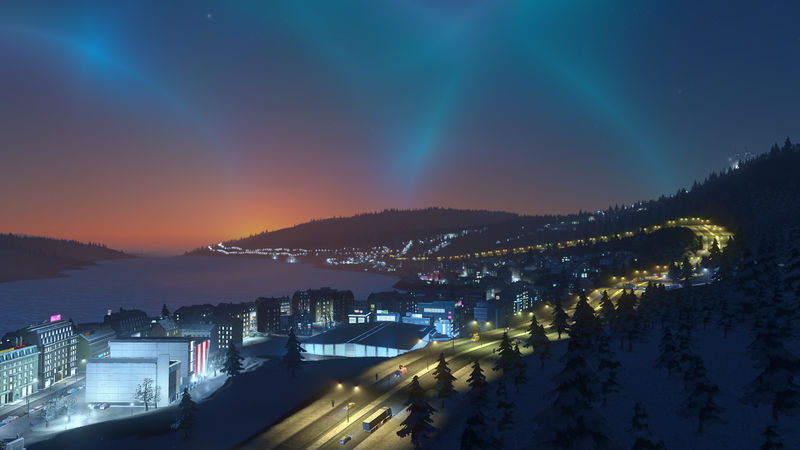 The central feature of the expansion is the in-game weather system, along with issues often associated with such weather changes. 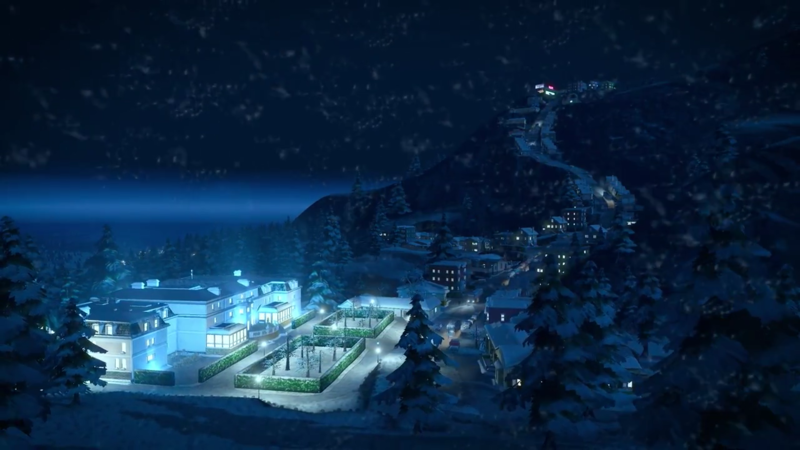 The update adds rain and fog for existing maps, along with a new winter-themed map, and adds more public transportation options. 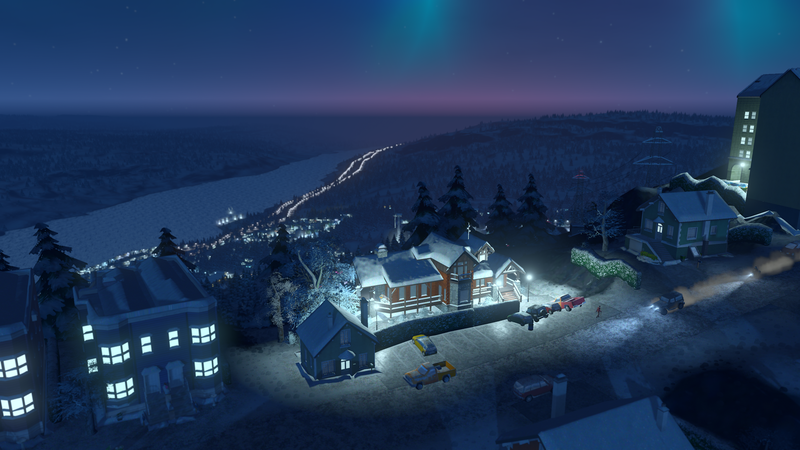 "Players who own Snowfall will get to face new challenges such as ensuring that their city infrastructure can handle seasonal heating demands - and, when the snow starts falling, that the roads can stay clear," the press release reads. 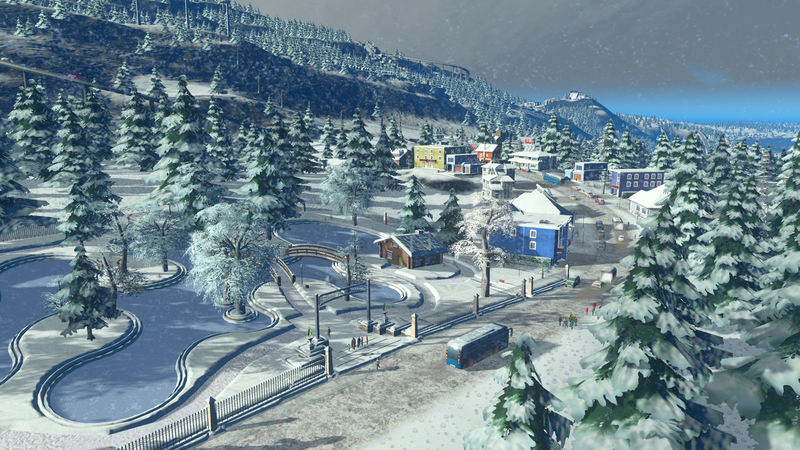 "New snowplow services will be required to prevent traffic from freezing in place, while new all-weather trams and expanded public transit options can help residents and visitors alike get around town - and visit the new winter parks and landmarks available in Snowfall."